New research from Halifax Insurance reveals some interesting statistics including what people are looking for in a dream home - topping the list was a new kitchen, but the interviewers also asked about 'man caves' which was most popular in the Yorkshire and the Humber region with 10% adding it to their list. Studio Bark worked on the project due to the team’s strong belief in the importance of community, diversity and education. Studio Bark have delivered a community garden space in RDLAC’s courtyard following a snappy two week live-build, in association with The University of East London. The structure itself was very simple, but incorporates a long pop-up hatch window (powered by reclaimed car-boot pistons), a modular (locally sourced) Douglas Fir skin and a modular green roof. The project is part of Studio Bark's goal of helping young architectural students get experience of actual building sites with real clients. Well worth reading more about this impressive project on their site here. 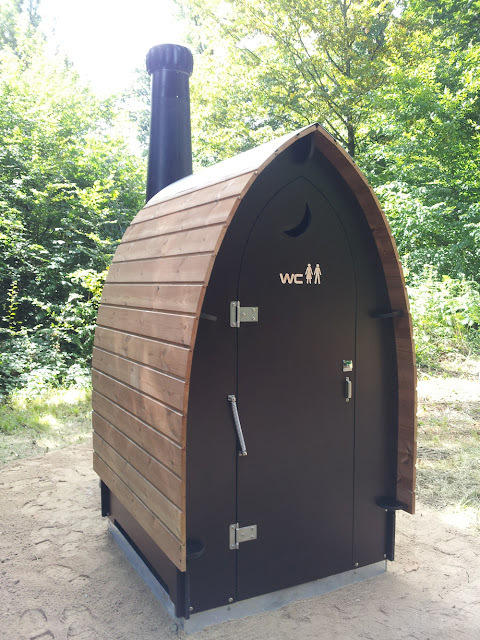 Most shedworkers simply nip back to the mother ship when they need to powder their nose (and some I know simply nip behind the bushes), but if you want a lavatory without going through all the rigmarole of applying for planning permission to hook up to mains water, then consider a waterless version. 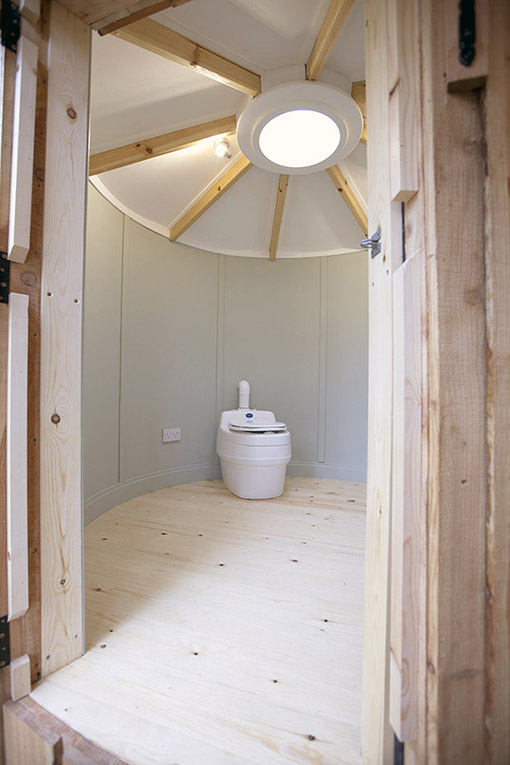 We've mentioned Ecotoilets before on Shedworking but the fine folk at Rotunda have also pointed us in the direction of WooWoo who specialise in waterless and composting toilets - an example is pictured above, birch plywood around a stainless steel structure with a pine roof. 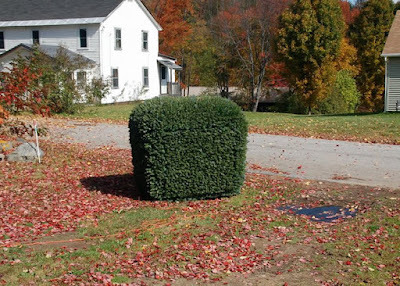 You can sort one out yourself, or you can get your garden office supplier to source it. Here's a nice example of an Ecotoilets model inside a 2m internal diameter Rotunda with a 100mm wall cavity, single skinned polycarbonate dome and surface mounted lights. 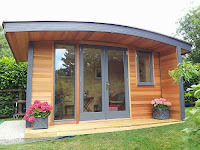 The she shed and the man cave have become popular in recent years, as many people begin using their garden structures to create their own private space or sanctuary away from crowded family homes. A step up from a dusty spider filled shed where you would store garden tools you’d hardly ever use. 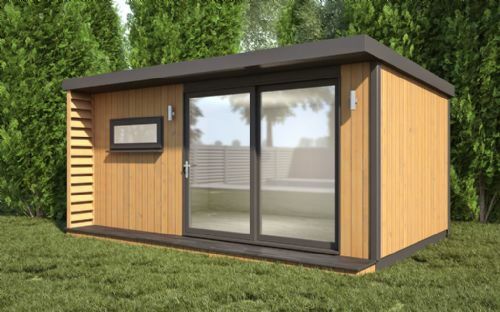 These dens of peace and tranquillity, pods to indulge in your favourite hobby or pastime have a multitude of uses as well as adding value to your property. 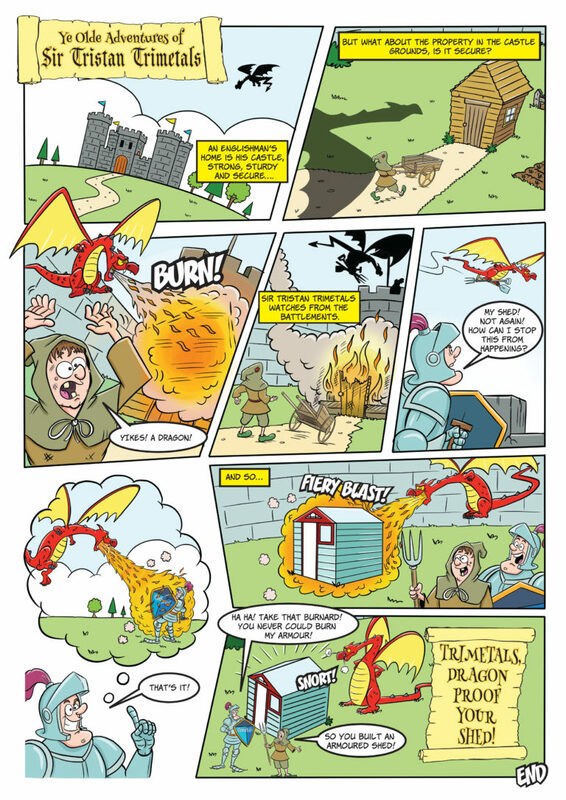 1: Work – Whether you want to be more creative with work or produce more efficient results, then escaping away from distractions of the main house will be a huge head start. 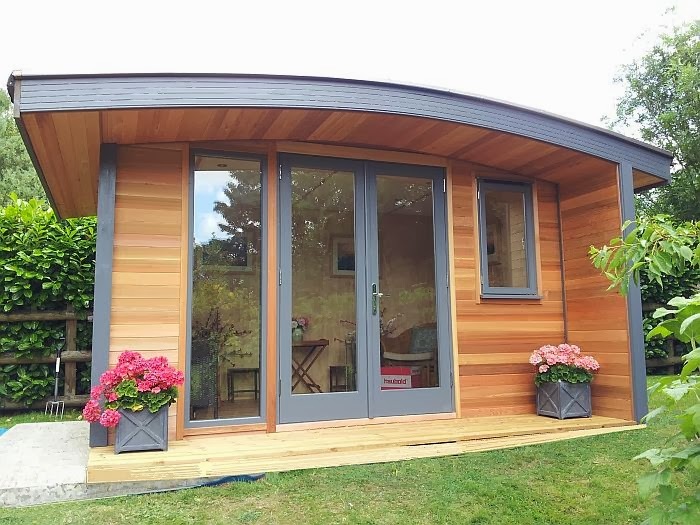 If you want to skip the commute or run your own business from home, a garden room offers you the space and peace you require. This would also be a good idea for your kids school work, bringing them out away from their distractions and into a peaceful office/library based garden room, allowing them to focus, achieve and improve overall results. 2: Airbnb/guestroom – Garden rooms are perfect for adding an extra room to your home for family and friends to stay in whilst they visit. Another idea is you could set up your own Airbnb, perfect for making some extra money on the side or gain your initial investment of the garden room back. 3: Home spa – Want to get that same spa experience at home, use a garden room to create your own. Fit a home sauna or steam room, or both, as well as a rainfall shower and somewhere to relax. You can add your own spa touches with oil burners or incense and you could even extend the spa experience outside with a hot tub. 4: Your own Yoga Ashram – It’s important to focus on health and wellness, and a garden room is the perfect space to create your own Yoga Ashram. Add some ambience with mood lighting, cushions and pillows and of course a yoga mat. You will have your own little space to escape to, to keep calm, clear and collected. 5: Helping hand – It could be a very productive idea to set up the summer house for your son, daughter or a close friend to stay in whilst their on the hunt to save money. Introduce the facilities they need, set up any extra necessities they require and charge them an affordable negotiated rent. This would be a great way for youngsters to save money, whether they’re currently studying or only working part time. 6: Your own local - As UK pub numbers dwindle, why not turn your garden room into your own little bar. If you brew your own beer, make your own wine and enjoy making your own flavoured spirits, expand your hobby into your own bar. Get together with family and friends without having to leave your garden. 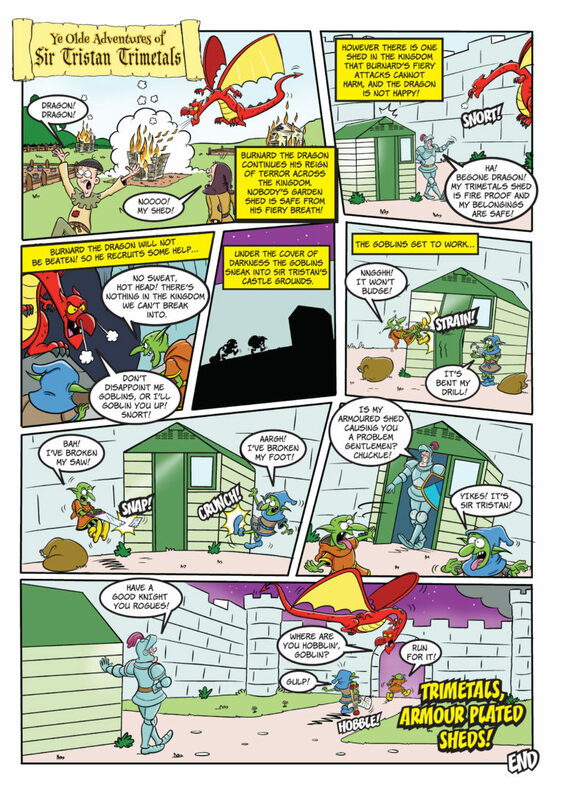 7: Vintage game arcade – Long gone are the game arcades of the 80’s and 90’s, but if you’re feeling nostalgic and enjoy retro games, why not use a garden room to make your own vintage video game arcade. Set up old and new consoles, dance and music games and even arcade machines for a blast to the past. 8: Gym – Have your very own gym, add different work out equipment to the garden room, leaving an area for floor work... Add in mirrors down one side, so you can watch your form and build in a music system to keep you motivated. 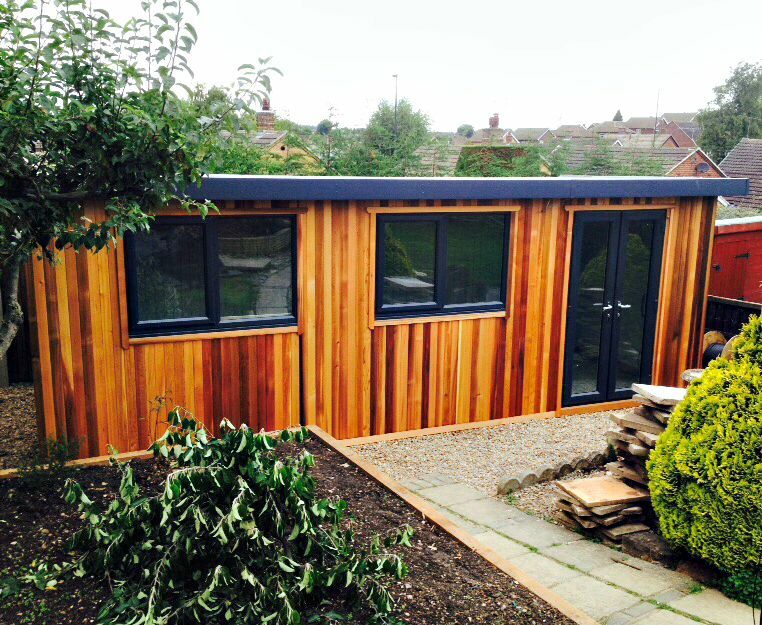 Garden rooms also have enough space to add in a shower and changing room too. 9: Hobby room – If you and your family all share a number of hobbies, why not turn your garden room into a hobby space. Whether sewing or crafting, to beer making or furniture restoration, garden rooms make great areas to enjoy your favourite pastime. Keep the equipment, smells and dust out of your home. Green sedum roofs have been one of the most popular add-on features over the last decade of the garden office's history, but here's a twist on the idea from eDEN Garden Rooms, a 5m by 3m shedworking space in Richmond, London, with an artificial grass roof. "A living roof is not new to us and we have finished many garden rooms with effective sedum or wildflower meadow roofs in the past," says eDEN spokeswoman Mia Gambrill, "but due to its low maintenance and year-round luscious finish, artificial grass roofs are gaining in popularity." She added that the client, Kathy, went for the artificial option because of its evergreen look and extremely low maintenance requirements - another factor was that it needed no planning permission, compared to sedum/wildflower versions which do because of the additional roofing work necessary. 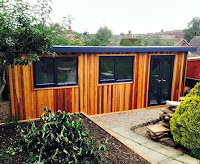 The garden office also has a hidden side door opening onto a storage area, as well as a second set of aluminium doors at the back providing another way of getting in from a back path. And for fans of the 'shoffice' useage, it also contains what I suspect is the first ever use of the term 'ploffice' - children’s playroom + office.